While most residents of Ridgefield Park have little difficulty in keeping their home spotlessly cleaned, accomplishing that periodic carpet and upholstery cleaning poses more of a problem. Dirt, stains and odors in your carpeting or upholstery fabric can leave your home, looking, feeling and smelling less than clean. In addition, cleaning your carpeting requires special tools that may require you to rent a commercial carpet cleaning machine and different upholstery fabrics need to be cleaned using different cleaning methods and products. Accomplishing that carpet or upholstery cleaning not only takes a good deal of time and effort, but often requires specialized knowledge to get the end result you want and need to get that carpeting and upholstery as clean and fresh smelling as you want. The solution many Ridgeway Park residents find to overcome the challenges involved in cleaning their carpeting and upholstery is to hire professional carpet and upholstery cleaning companies to take care of these tasks for them. 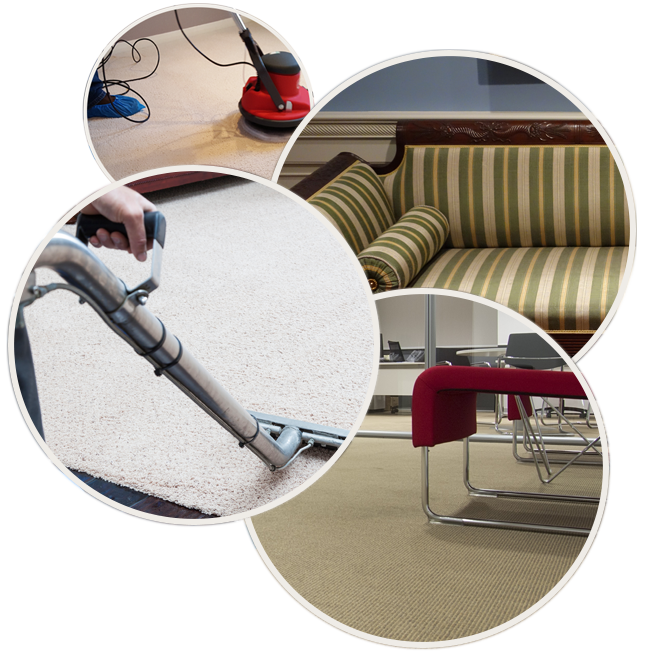 Allure provides carpet cleaning services for both residents and all types of commercial businesses from offices to apartment complexes and property managers and everything in between. Allure carpet cleaning also offers area rug cleaning services giving you the option of either having your rugs cleaned in your own home or at Allure’s facility. The people at Allure Carpet Cleaning know that your boat is as important to you as your home or business, which is why they offer high quality boat cleaning services. Their boat cleaning technicians will clean your boat from stem to stern and keep it looking its best throughout the season. Allure Carpet Cleaning’s water damage repair technicians are on call 24/7 to meet your water damage repair needs any time of the day or the night and any day of the week. Allure provides the entire range of water damage repair from those temporary repairs to prevent the flow of water from entering you home or business to the permanent repairs to restore you home or business to its original condition and everything in between. Allure Carpet Cleaning Duct Cleaning technicians will keep your heating and cooling ducts clean and free of debris helping to improve the air quality of your home and improve the efficiency of your heating and cooling unit. While pet stain and odor, spot and stain and mold and mildew removal are all part of Allure’s other services, Allure will also perform these services separately should you need them to. Residents of Ridgefield Park also find other benefits in choosing Allure Carpet Cleaning’s services. Here are just some of those benefits. Allure Carpet Cleaning Company is a very experienced carpet cleaning company that has been meeting the carpet cleaning needs of Ridgefield Park residents as well as residents throughout New Jersey. Allure’s cleaning technicians all undergo training and are fully licensed and insured. In addition they hold certificates from both the Institute of Inspection, Cleaning and Restoration and the Restoration Science Academy. Most people are also impressed that Allure Carpet Cleaning goes out of its way to ensure that all of cleaning technicians have the right tools to do the very best job possible. These tools includes state of the art cleaning equipment that is frequently inspected and scrupulously maintained to ensure that it always working properly. Allure also uses high quality organic cleaning products that are designed to remove dirt, stains and odors while keeping your family safer than those chemical carpet cleaners. Allure Carpet Cleaning does everything it can to provide their customers with the convenient carpet cleaning services possible, which is why Allure keeps extended cleaning hours from 8am to 8pm and offers same day cleaning for their customers convenience. In addition, should you decide to have your area rugs cleaned in Allure’s facility Allure will send someone to pick up your area rugs at your home, clean them then return them to you. Both pick up and delivery is absolutely free of charge. 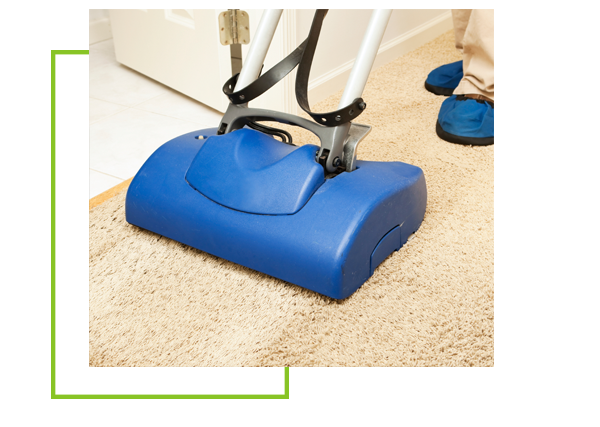 Allure Carpet Cleaning also works hard to keep their cleaning rates affordable for their customers and potential customers. In addition, they also offer special cleaning rates from time to time to make using their services even cheaper for their customers. If you are not sure whether or not that Allure Carpet Cleaning’s services are right for you, why not try their free consultation. During this consultation you will learn more about the people that make up Allure Carpet Cleaning as well as get a first hand look at their state of the art cleaning equipment and learn more about their cleaning methods. You will also be able to ask any questions you may have and have those questions answered. They will also give you a free estimate based on your individual cleaning needs. To learn more about each Allure’s individual cleaning services visit their website at www.allurecarpetcleaning.com. To schedule a free consultation or cleaning appointment give them a call at 1-732-301-6555.